No further details were released about the incident in Dian, in Cameroon’s Southwest Region, but other officers may have also been killed, an official added. 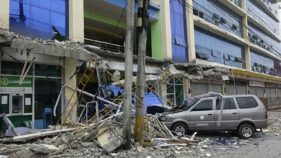 “According to some information, other police were killed but we are still looking into this,” the official said, who spoke on condition of anonymity. Reports of multiple killings also circulated on social media. 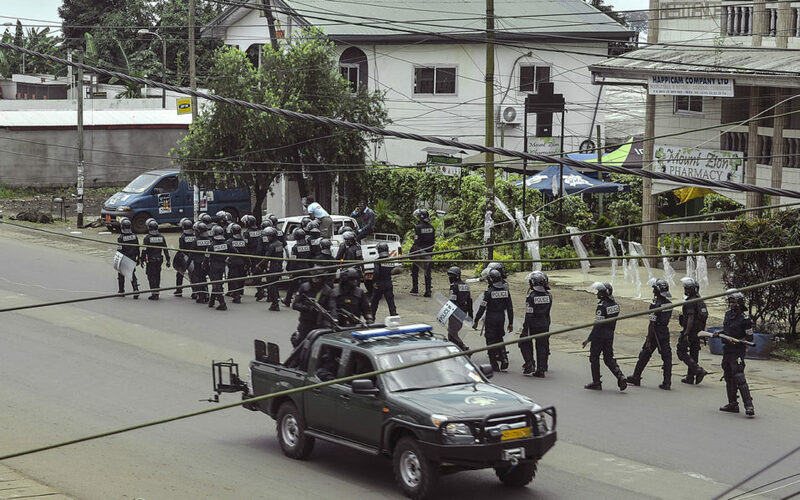 Witnesses said panic had gripped several schools, including in Buea, the main city in the English-speaking southwest, and in Muyuka and Tiko. “We are leaving the campus because people in the city are saying that separatists are in the area,” said a student at Buea University. “I am on my way to take my children out of school,” said an official based in Kumba. On October 1, the breakaway anglophone movement issued a symbolic declaration of independence for “Ambazonia”, claiming autonomy over English-speaking regions in the country. Calls for independence or greater autonomy have been firmly rejected by President Paul Biya. His government has led a crackdown on the separatist drive, imposing night-time curfews, restrictions on movement, raids and body searches. Separatists on Monday also called on social media for English-speaking cities to be shut down, to protest the alleged arrest of leaders in neighbouring Nigeria. Ten separatists, including Sisiku Ayuk Tabe, the president of the anglophone separatist movement, were detained at a hotel in Abuja earlier this month, according to a human rights lawyer. A senior Nigerian intelligence official has denied the claims.